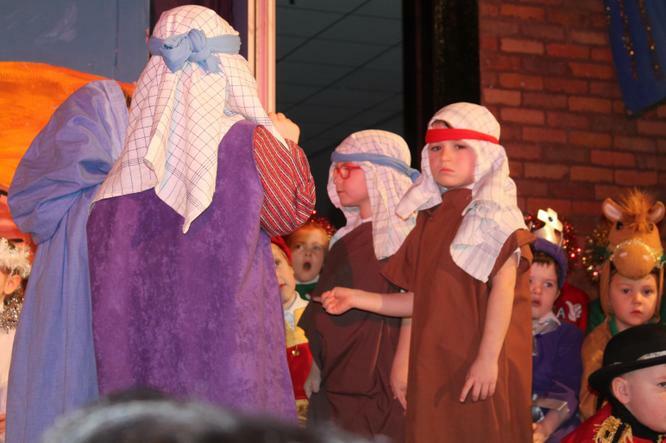 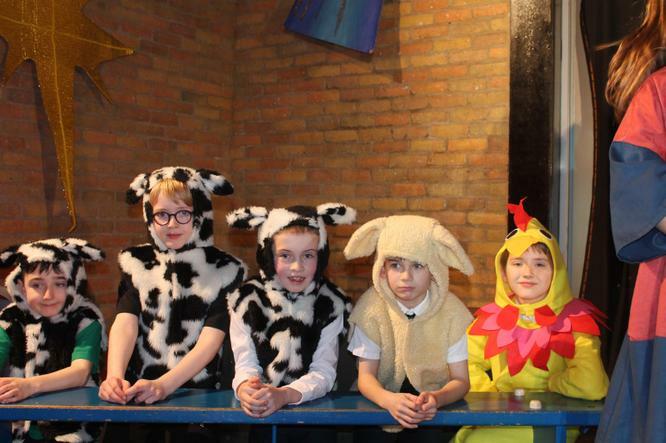 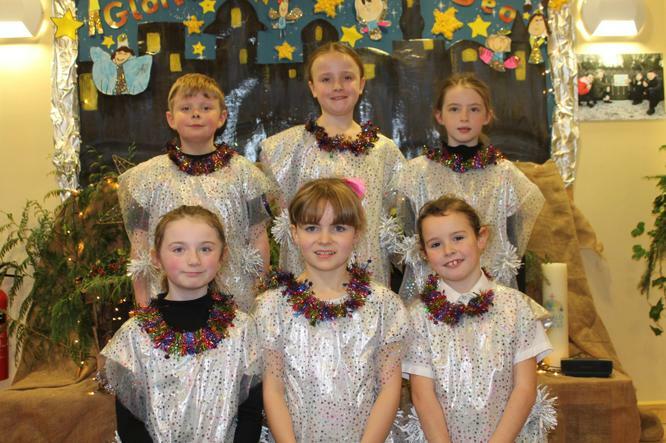 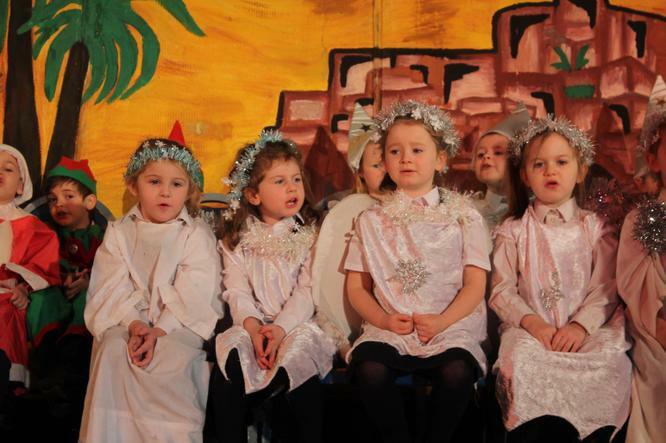 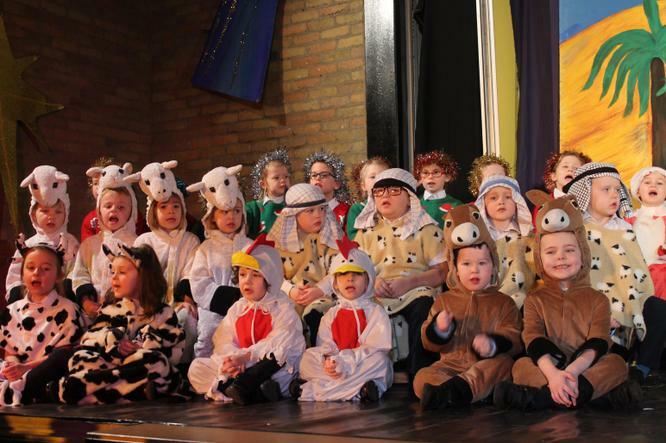 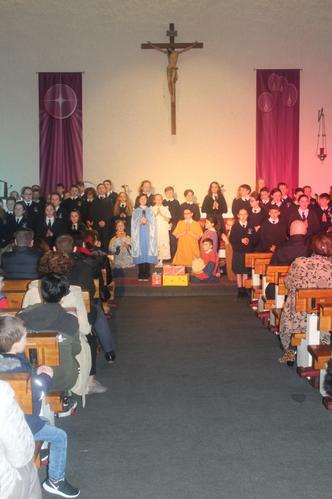 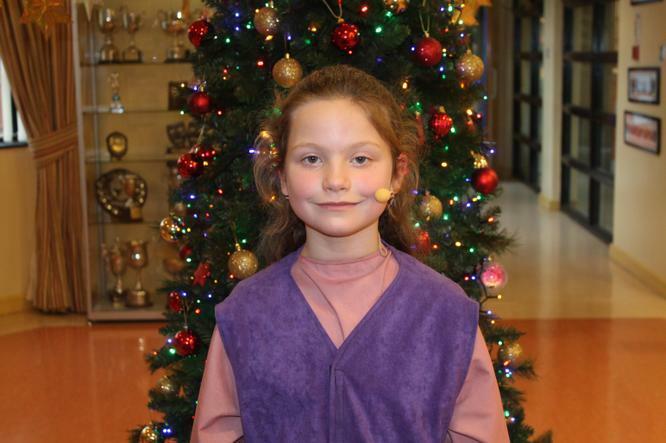 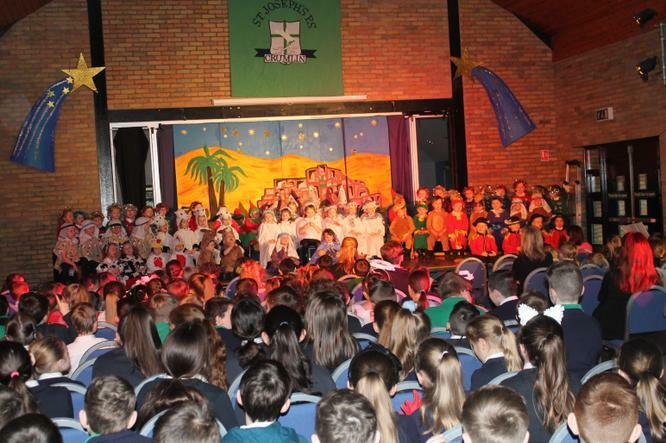 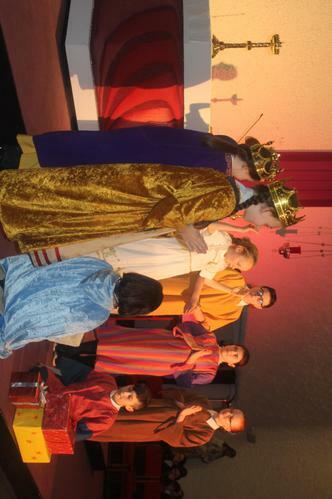 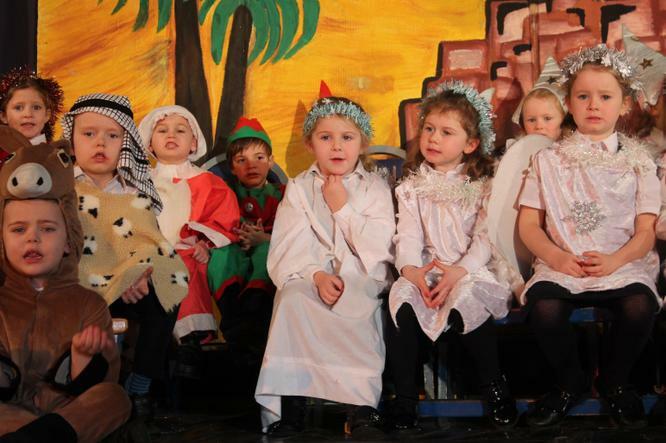 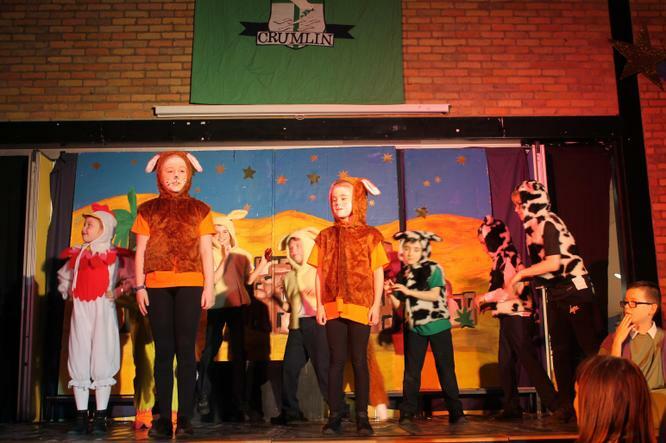 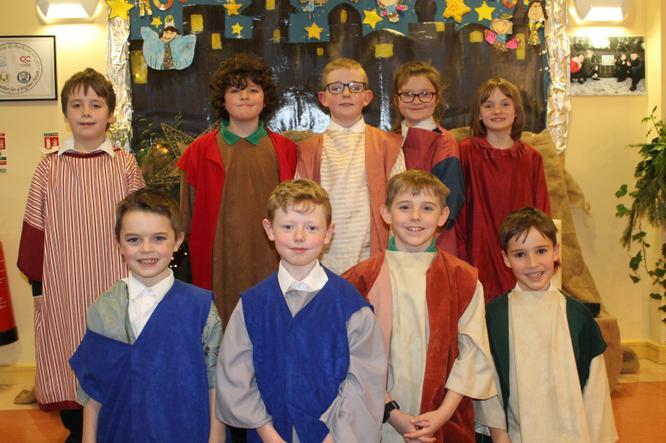 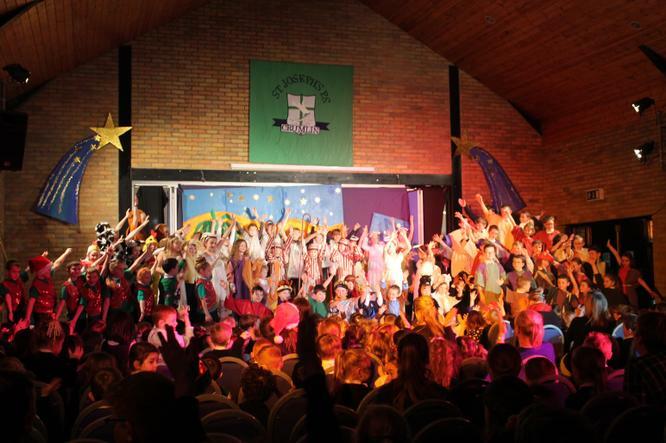 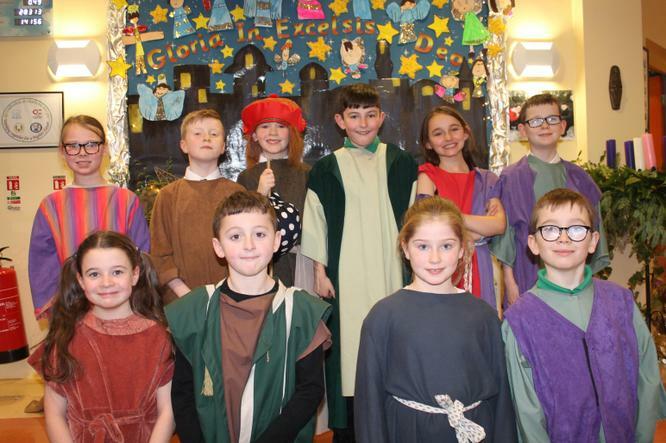 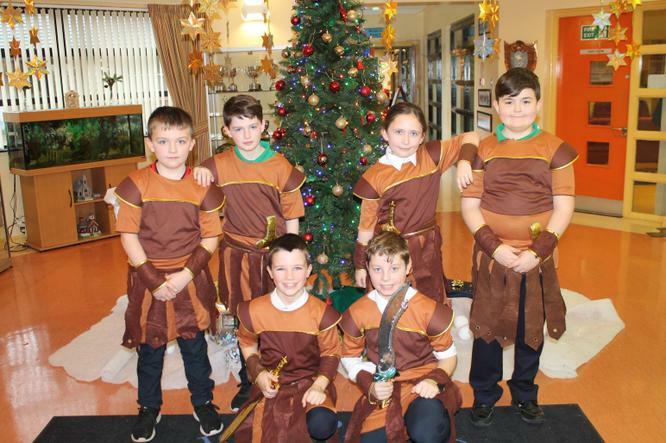 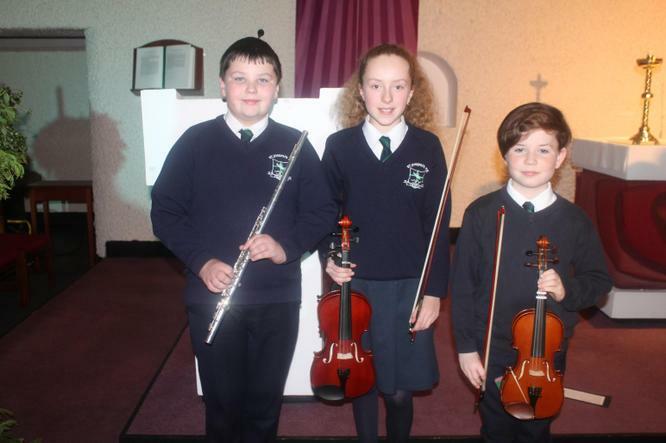 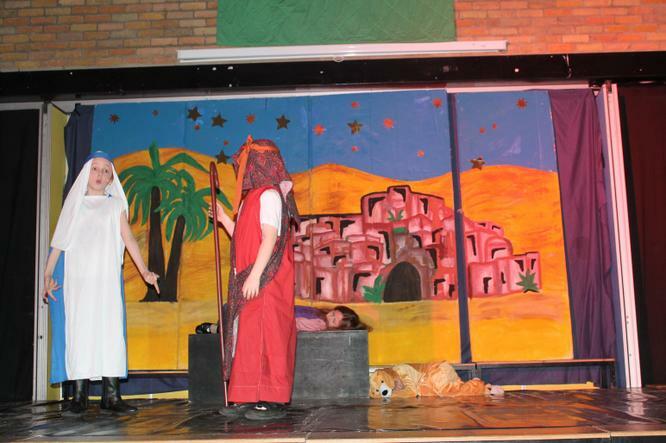 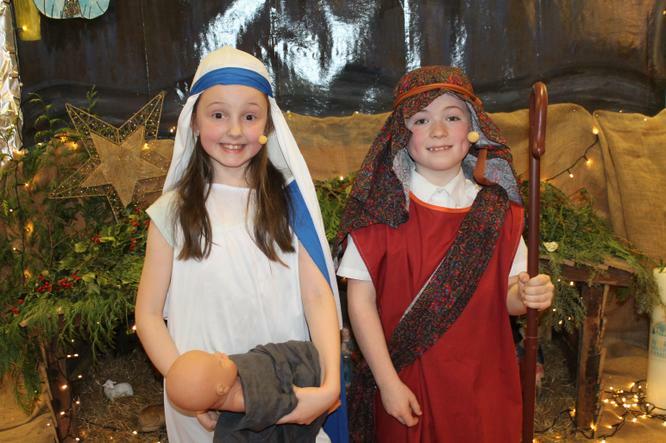 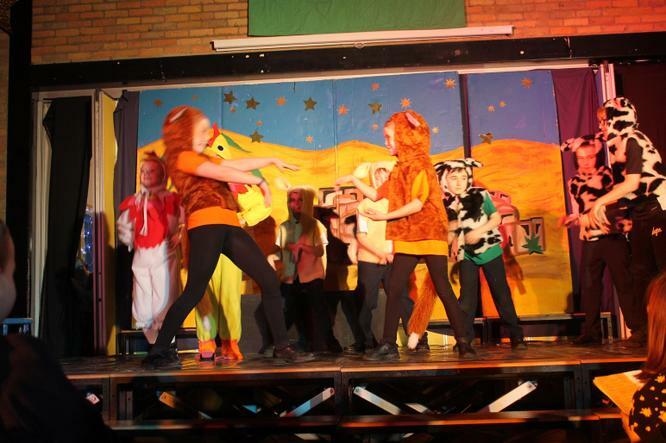 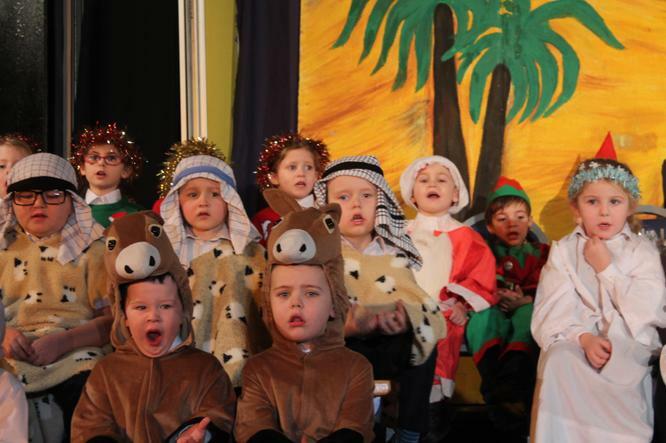 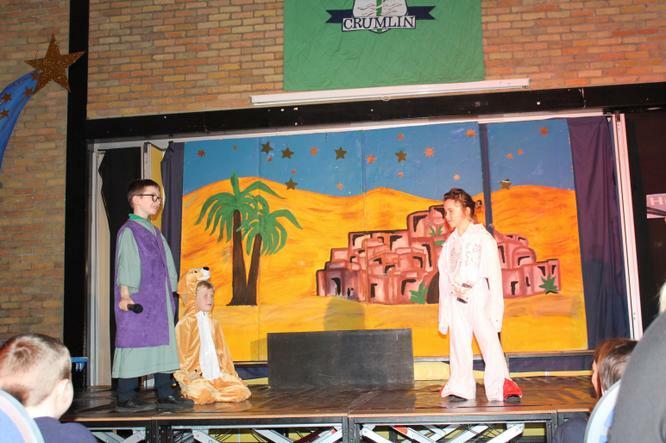 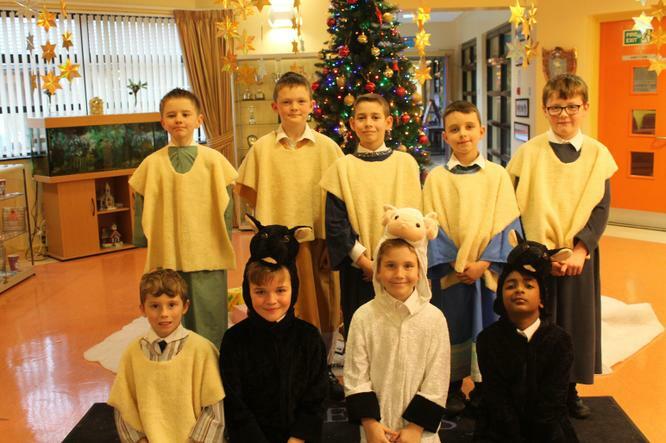 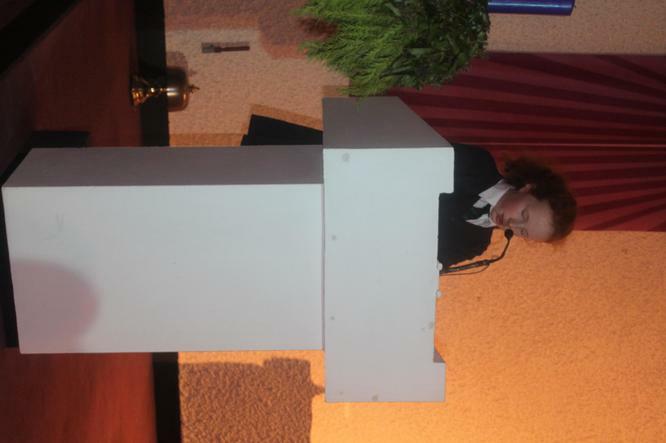 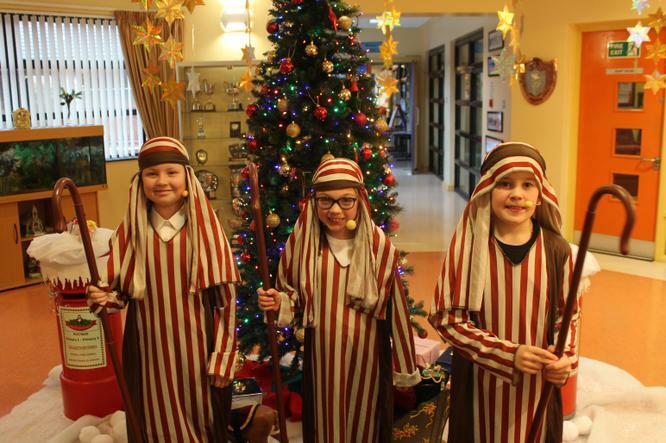 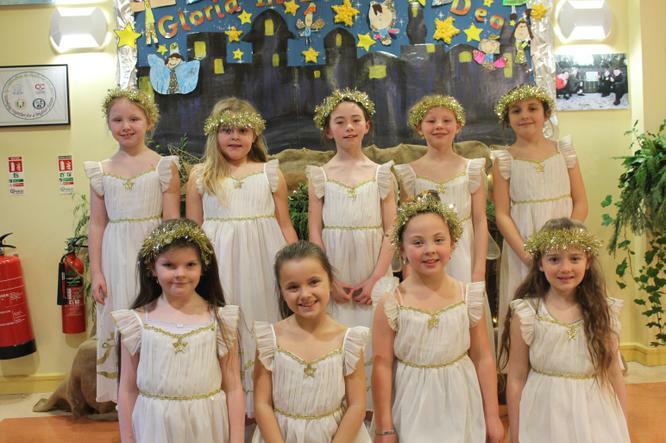 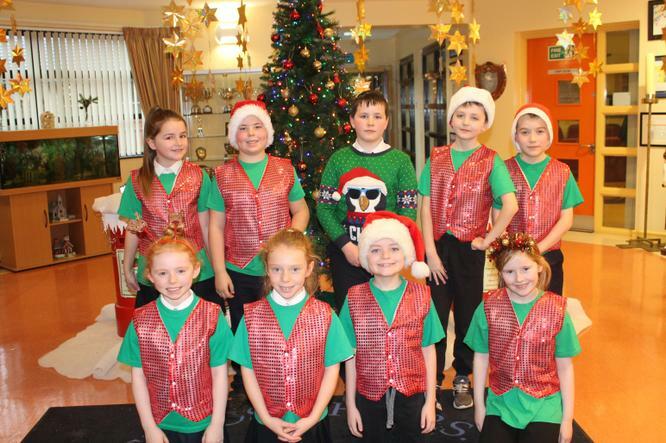 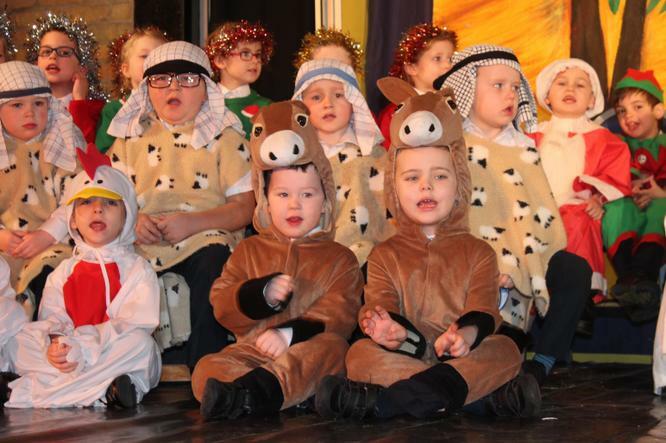 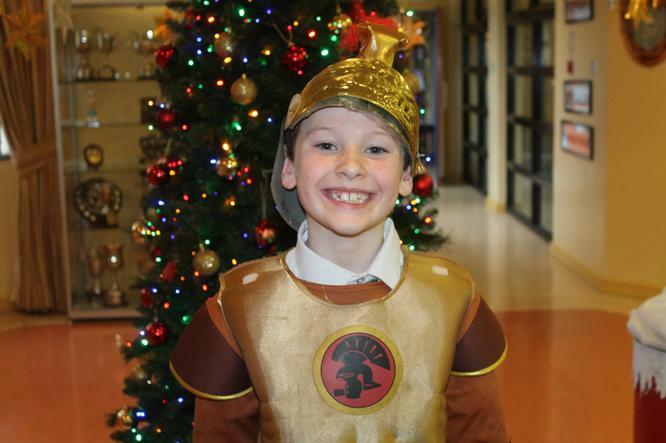 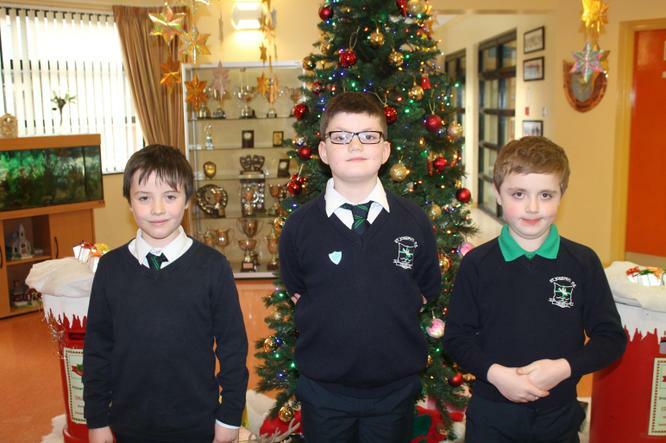 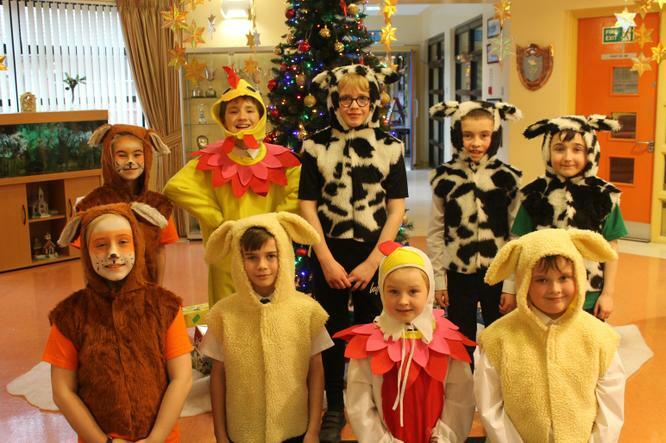 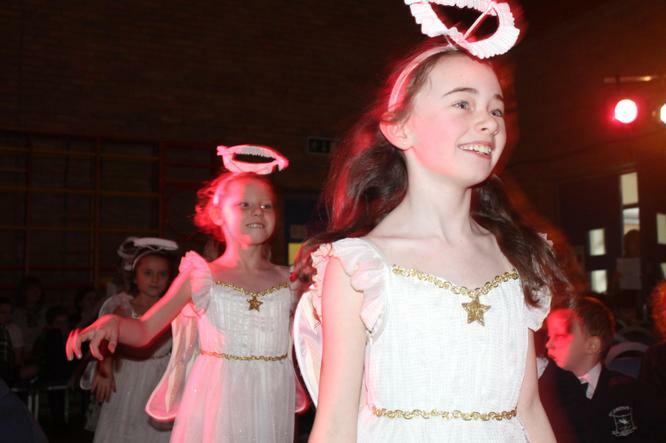 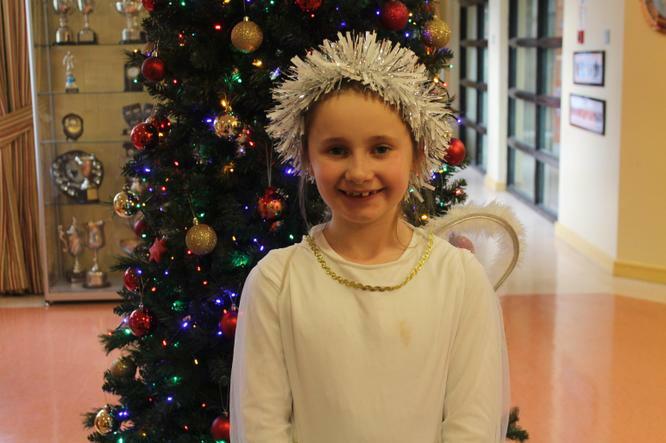 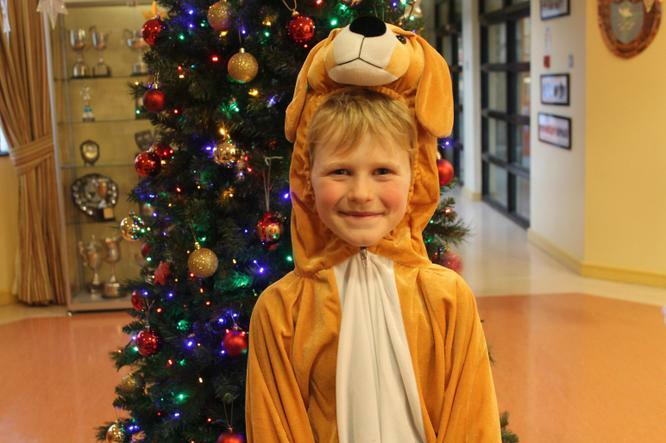 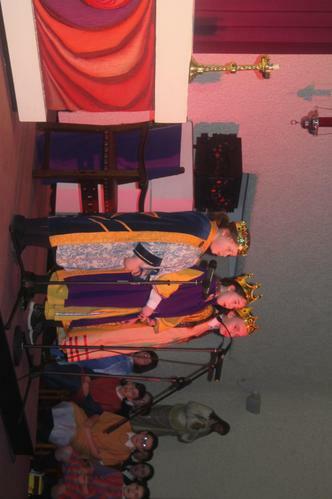 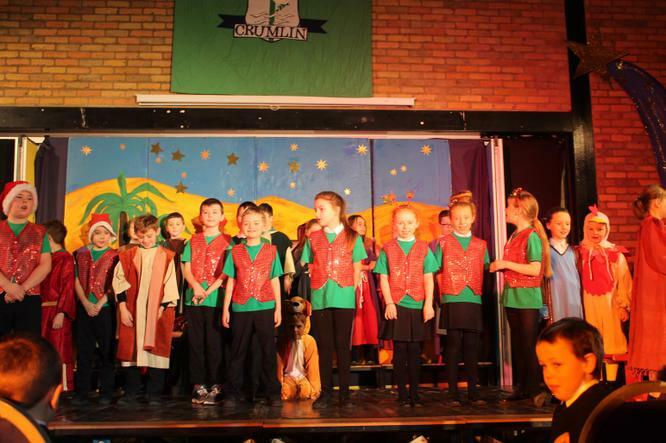 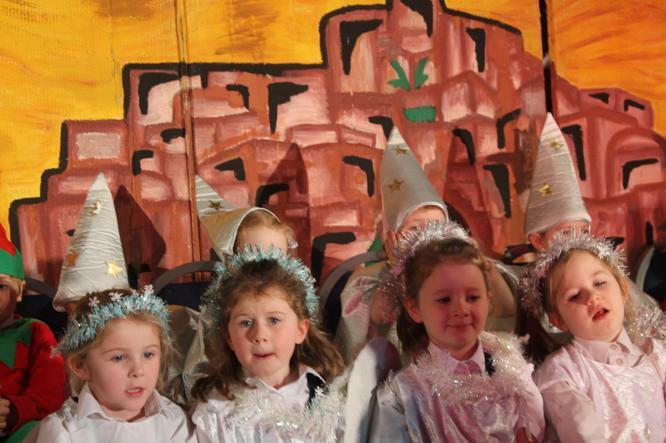 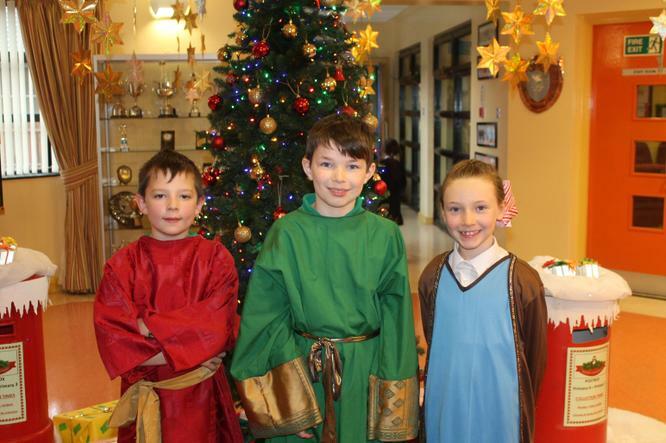 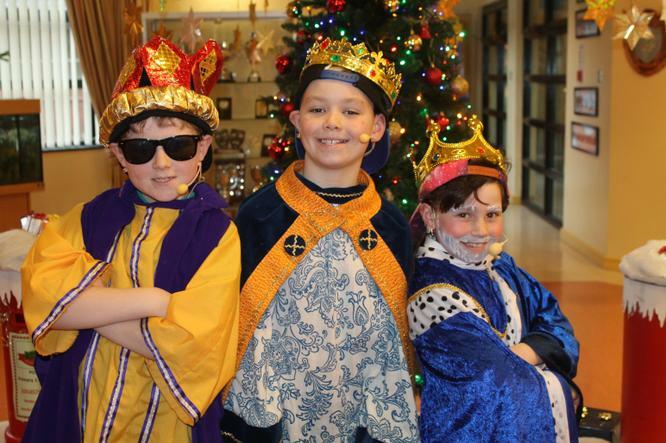 Congratulations to all our pupils who took part in performances over the Christmas period. 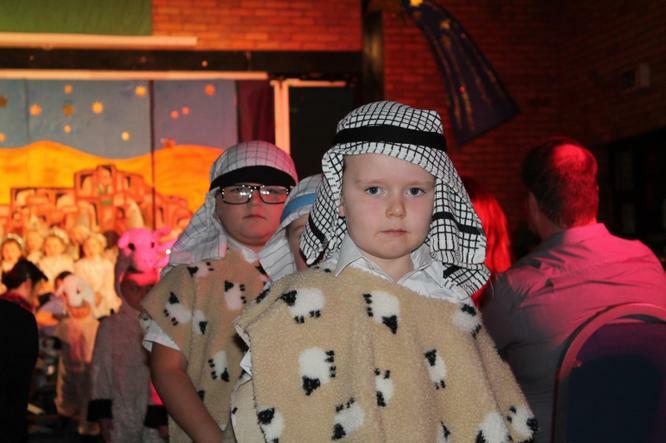 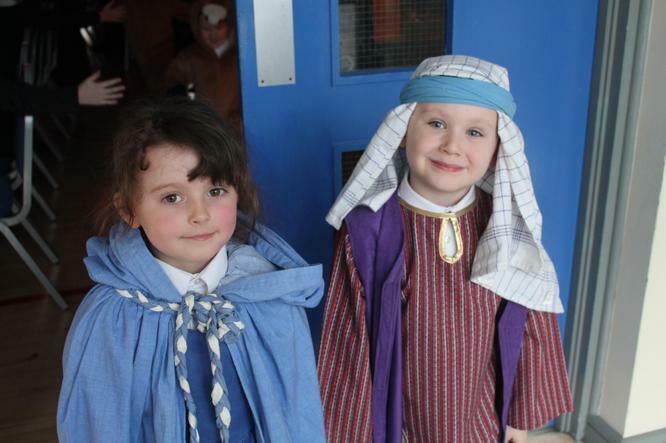 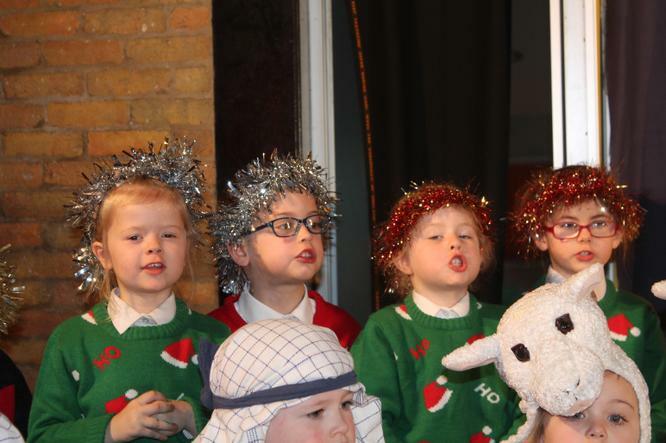 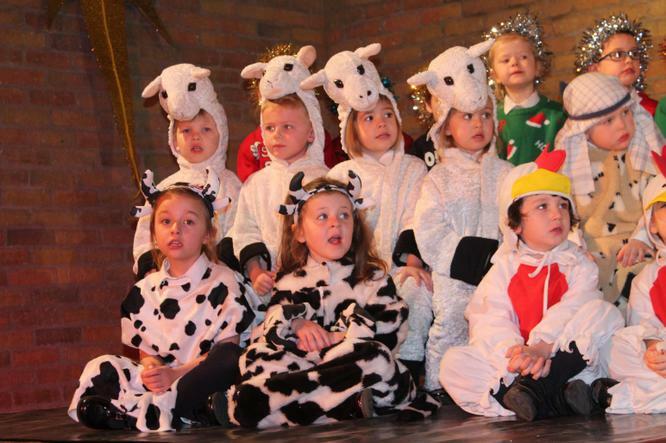 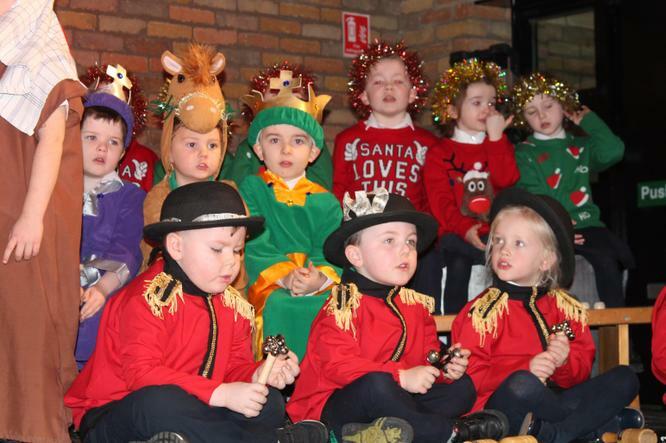 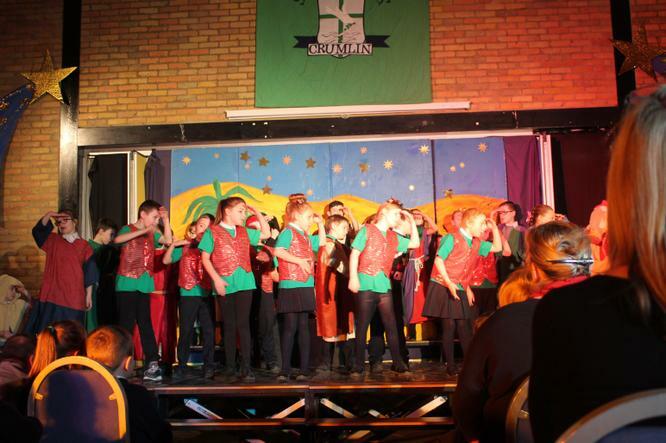 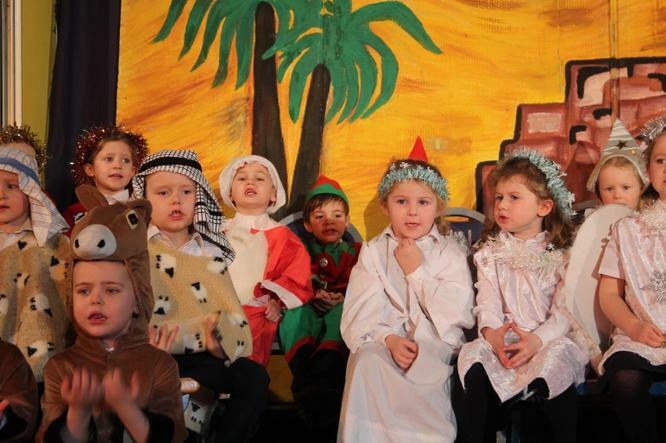 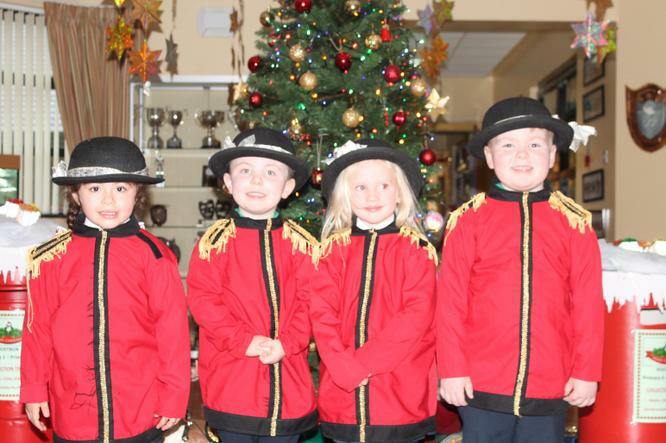 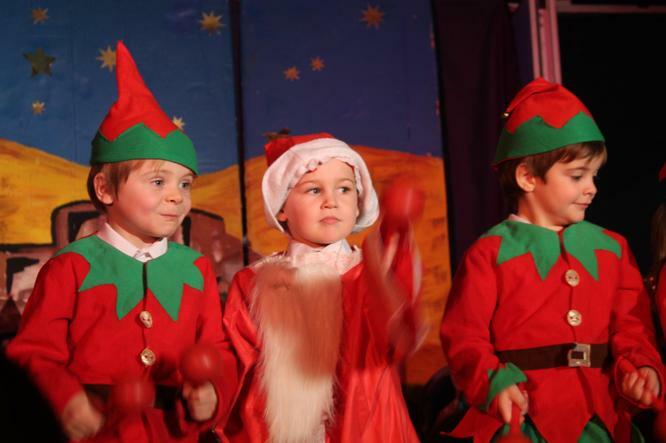 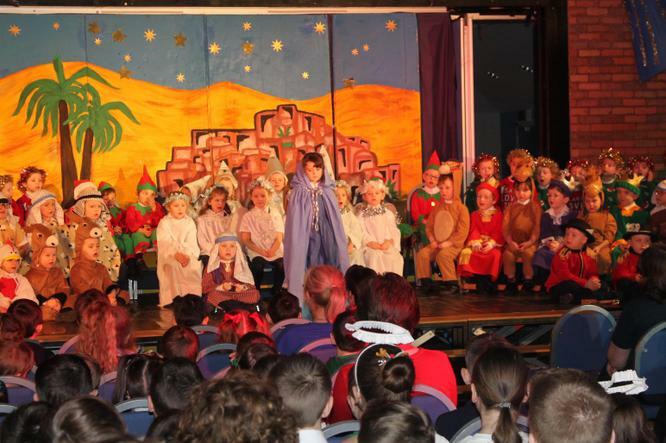 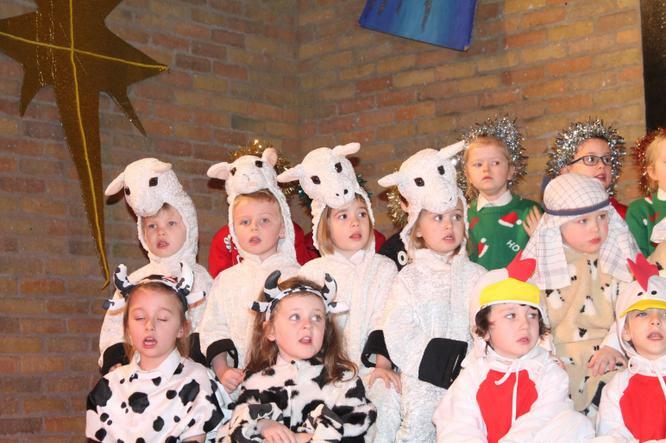 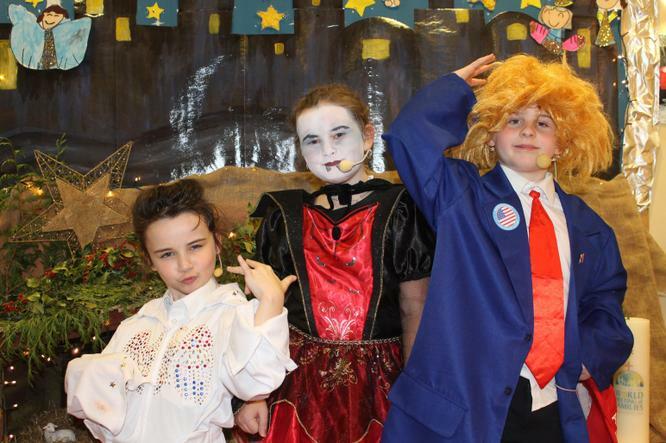 Our Year 1 and 5 children entertained parents and the entire school community with their wonderful shows. 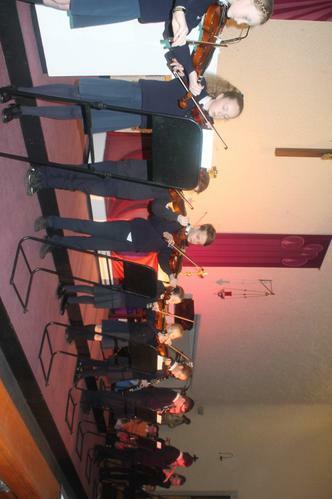 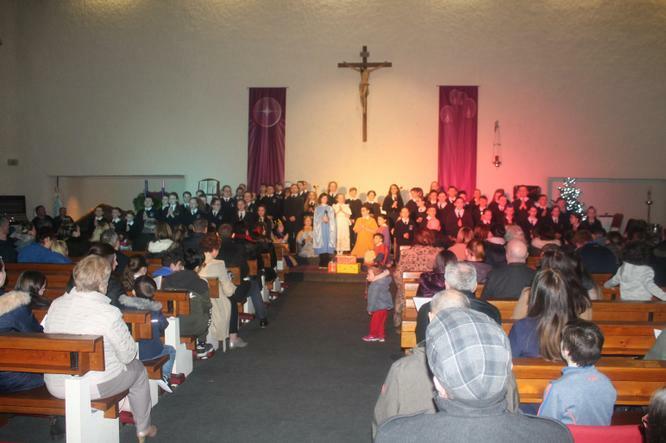 Our Year 7 children, Orchestra and Choir were fantastic during our Carol Service in Mater Dei. 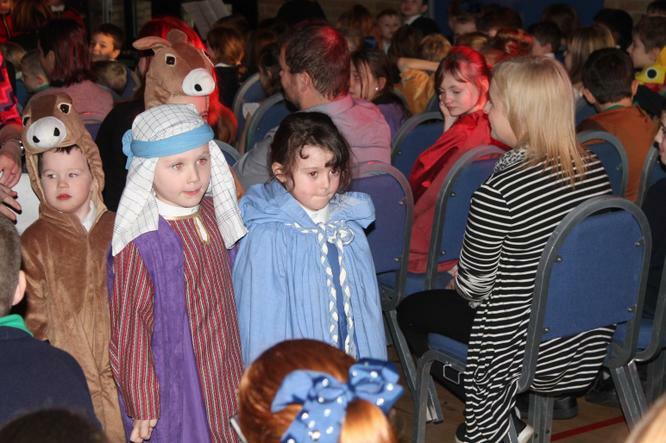 Thank you to all involved with these special Christmas events. 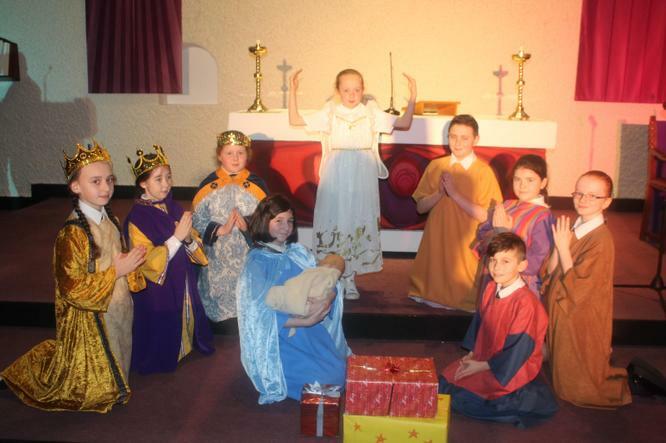 Our children were wonderful.